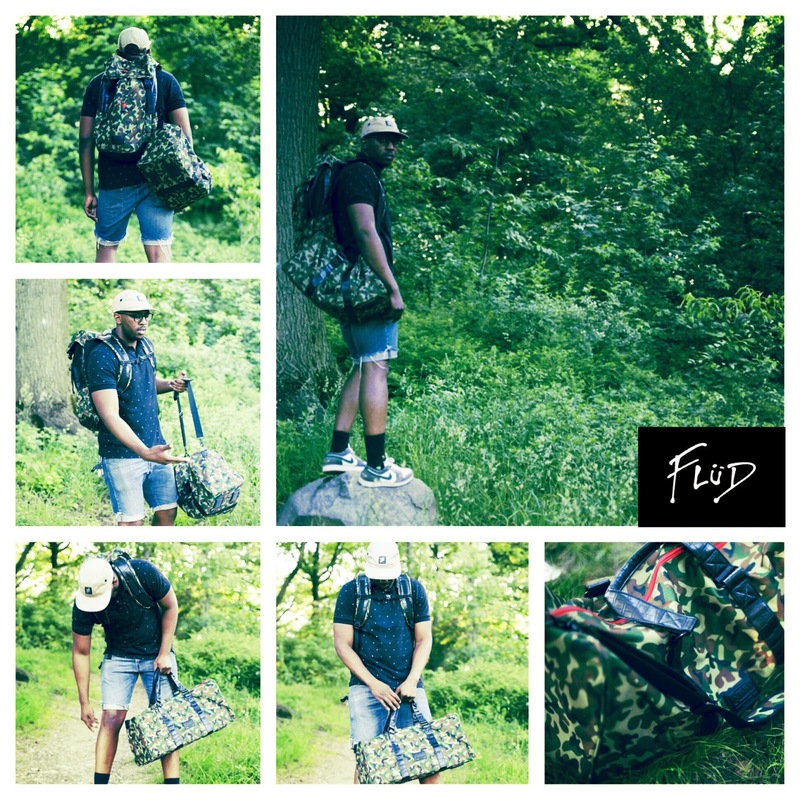 Producer/Artist, Blake Symphony [Brooklyn by way of STL] has teamed up with lifestyle/fashion company, FLUD to deliver his new single, "Cannibal". The upbeat instrumental is "half dance groove half tribal ritual" and is the 1st offering off Blake's forthcoming "DreamKast" project which is expected to drop early this fall. This track is available for download here. Be on the lookout for the bag release, too.